I was dressing in the bathroom and my elbow touched the picture on the wall. I was shocked when it fell because I barely brushed it. On closer inspection, I found the “hanger” had failed. I ended up with a broken frame. I will never buy another picture frame that has a cardboard cut-out for a hanger. 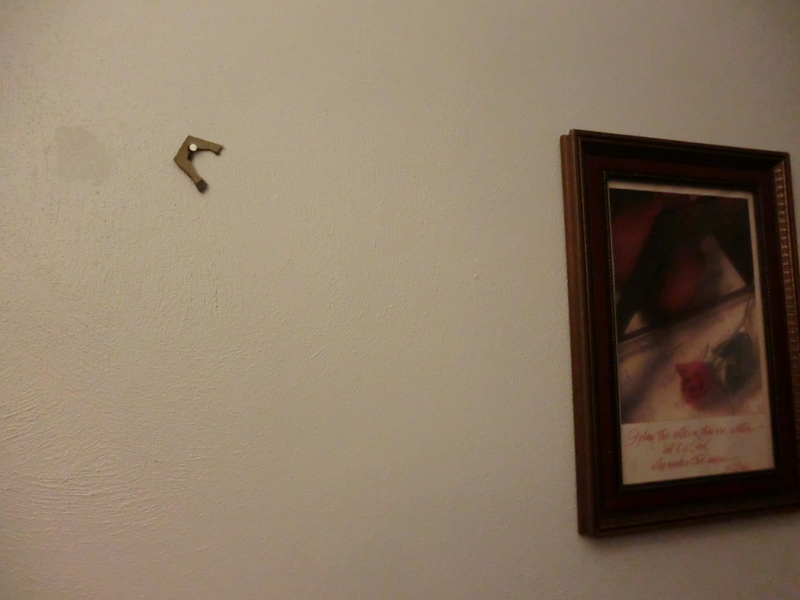 I plan on going through my picture frames and adding hangers to the ones that are designed this way. You don’t even have to buy the hardware. You can rip the cutting edge off of a box of aluminum foil and cut a small portion of that off. Attach it to the frame with small brads. 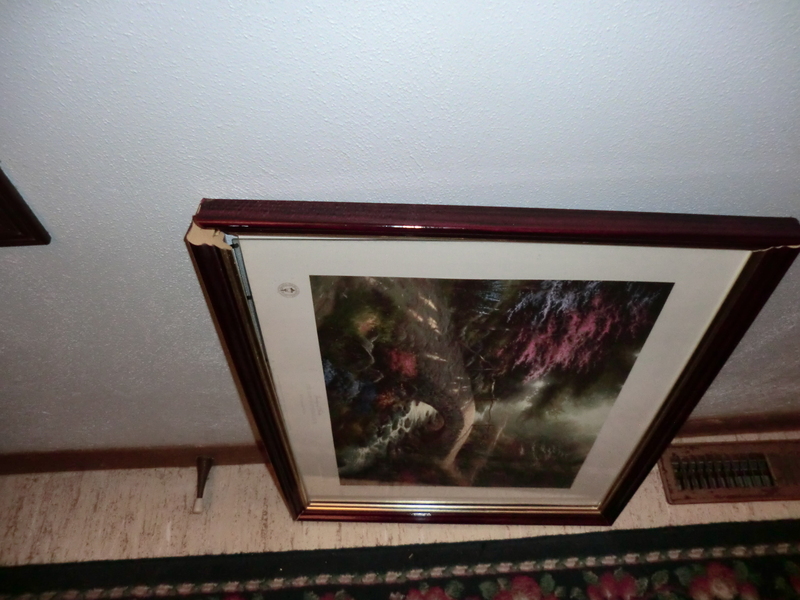 Another thing I will look at is the pieces that hold the picture in place. I will never buy one with these tabs that are supposed to bend. I will look for those that swivel into a cut-out slot. My grouping of family pictures will have to have all of the frames replaced as the tabs broke off when I replaced the school pictures each year. 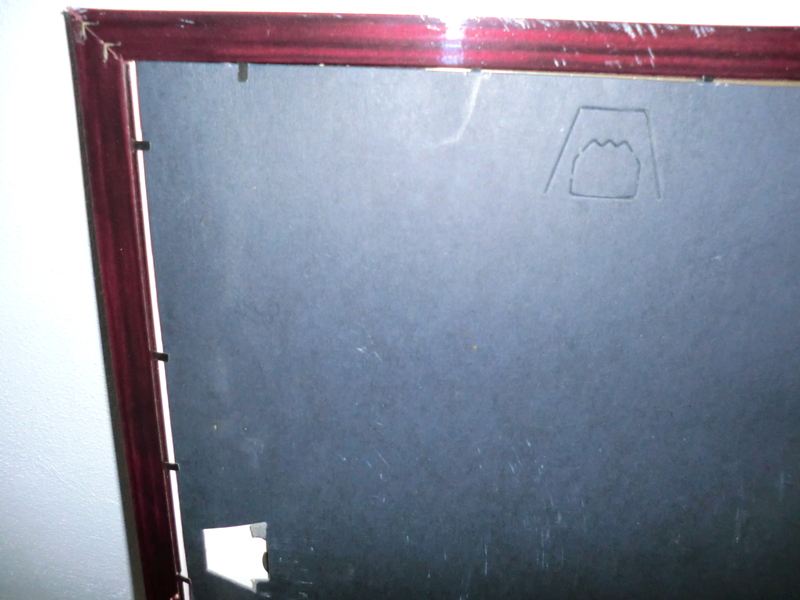 No more picture frames with this type of tabs to hold the pictures in place. This entry was posted in Decorating, Purchasing and tagged Decorating, Purchasing by Frugal Fish. Bookmark the permalink.